If you're in the military and a student at Norwich, you have a lot to balance: a nontraditional work schedule, class assignments, family life, and other obligations. At Norwich University, we understand. 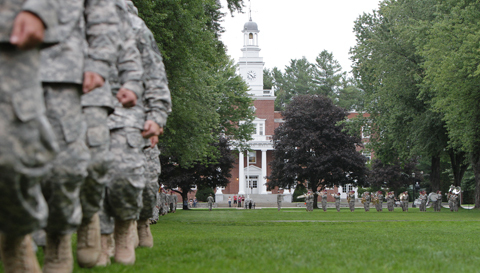 We’ve been educating and serving military students for nearly 200 years. 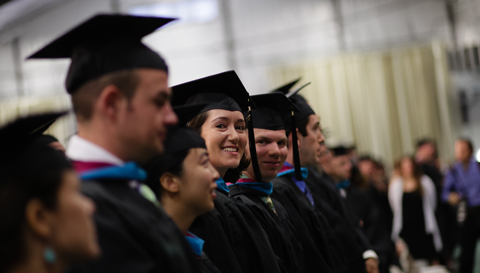 Norwich University offers bachelor’s degree completion, master’s degree, and certificate programs that meet the unique needs and goals of active duty, reserve, and veteran students. Delivered online for anytime learning, our highly regarded degree programs allow you to master one course at a time, eliminating the stress of juggling simultaneous courses. 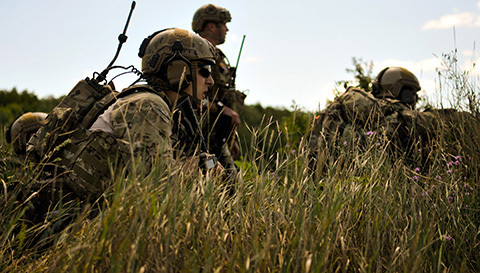 Our programs also provide ample opportunities for you to integrate your ongoing or past military experience into your coursework, increasing the relevance and value of your degree. Norwich alumni represent every branch of the military and have served in every war since the Mexican-American War. 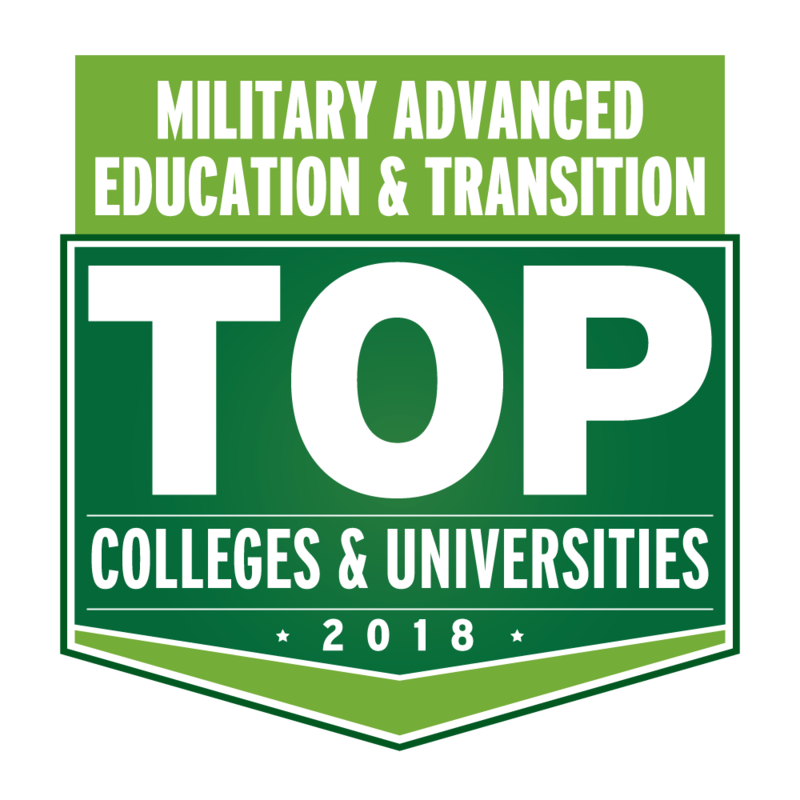 We’ll help you navigate and take advantage of the military tuition assistance programs available to you, such as the Yellow Ribbon Program and other financing options. Get a jump-start on your degree by receiving credits for your prior military education and experience.